NordicBet – Win tickets to Guns N’ Roses concert! Get ready to see Guns N’ Roses live! The legendary band is playing at the London Stadium on 17th June 2017 and NordicBet will send three of their players together with a friend to experience a performance to remember for their lifes. Just think of “Knockin’ on heaven’s door”, “November Rain” or “Paradise City”, all musical masterpieces that will blow away everyone when listened to live in a stadium with 10,000’s other rock music fans. Players from Finland, Norway and Sweden, get loud and head banging now as this will be a concert experience to remember for life. Grab the chance to see the legendary Guns N’ Roses live at London Stadium in June 2017. 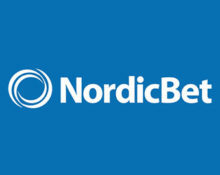 Three lucky players will each win a set of two tickets including travel and accommodation arrangements in this musical prize draw at NordicBet. Qualify for the raffle between 27th and 30th March 2017 and you could be one of the winners. 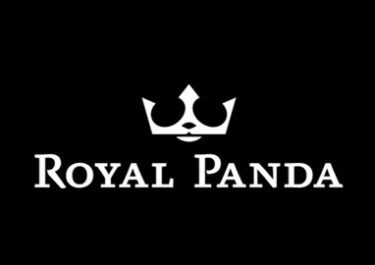 There are also cash and Free Spin prices up for grabs. Nordicbet will randomly draw 3 eligible tickets on 31st March 2017 and will contact the winners by phone after 17:00 CET. The prizes will be allocated in order the tickets are drawn. No cash alternative can be offered for the concert prizes. 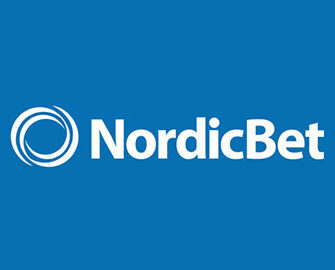 The cash prize are wager free, the winnings from the Free Spins are subject to standard wagering requirements according to the NordicBet terms and conditions. CasinoPop – Rock’n Roll Weekend! 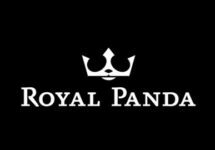 Royal Panda – Rockin’ $1,500 Tournament!